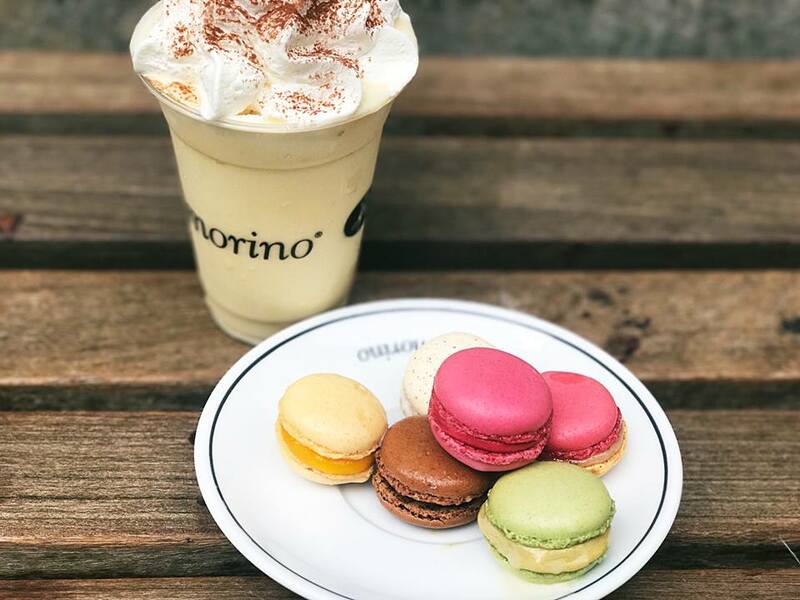 Created in 2002 by two childhood friends, Amorino delights connoisseurs around the world with its finest quality gelato, which are made according to traditional Italian methods. 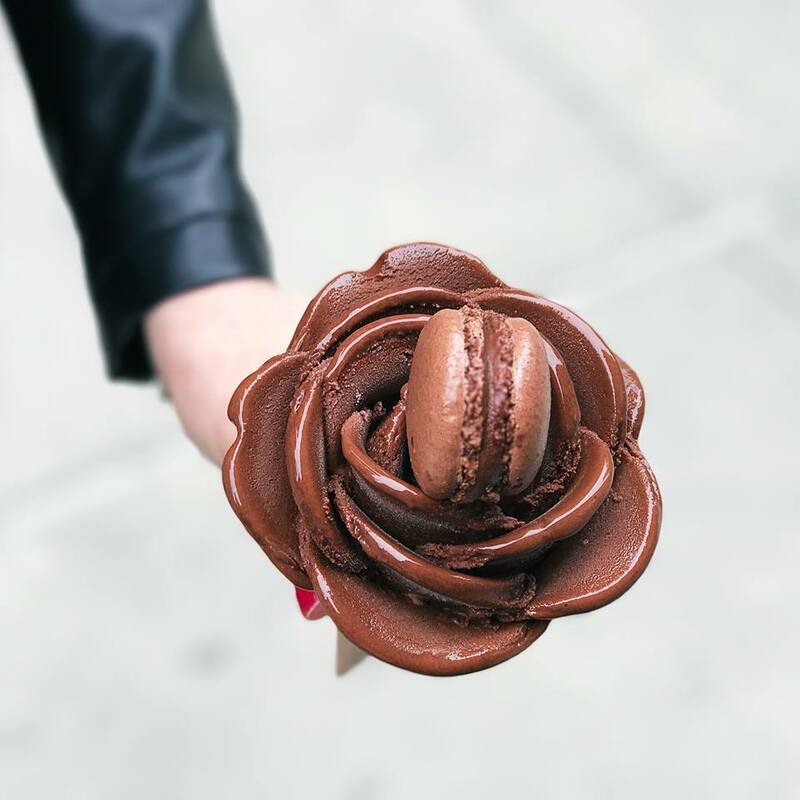 The passion of the two founders is evident in their core values: exacting standards of quality, their ability to cultivate product consistency, pleasure and taste, as well as aesthetics of the ice cream and store decoration. 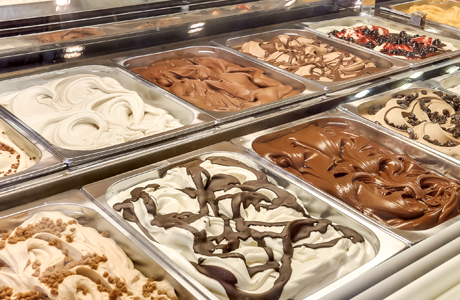 The taste of each gelato is not only dependent on the most rigorous selection of sourced ingredients but also on the patience and the attentiveness of our highly trained chefs during its preparation. 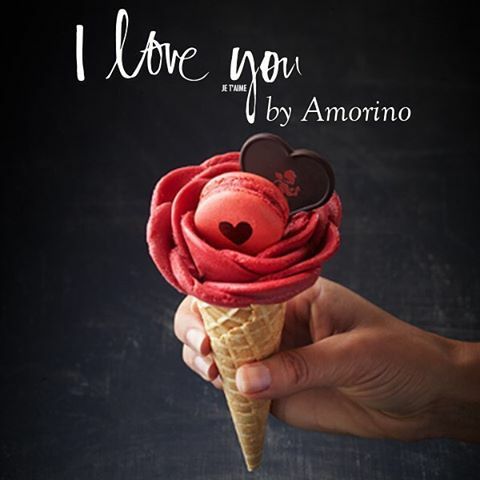 Amorino has an acute awareness of this challenging process. 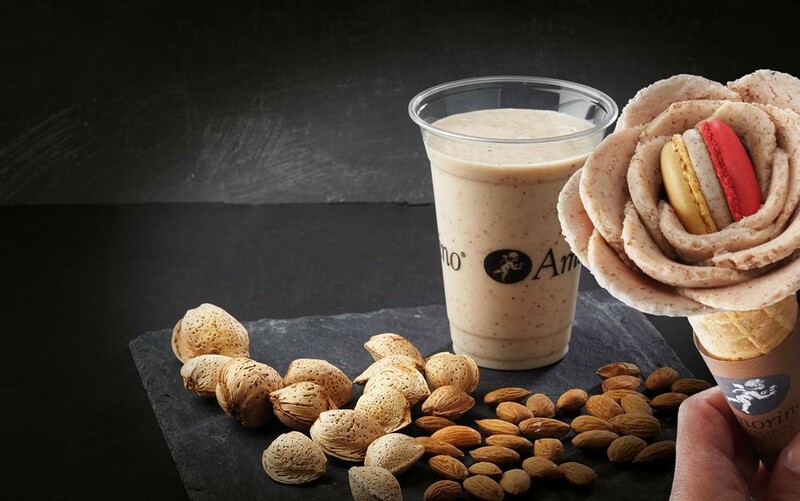 For each new recipe we push ourselves further to maximize the flavor and taste sensation. With a cosy small sitting area at the back. 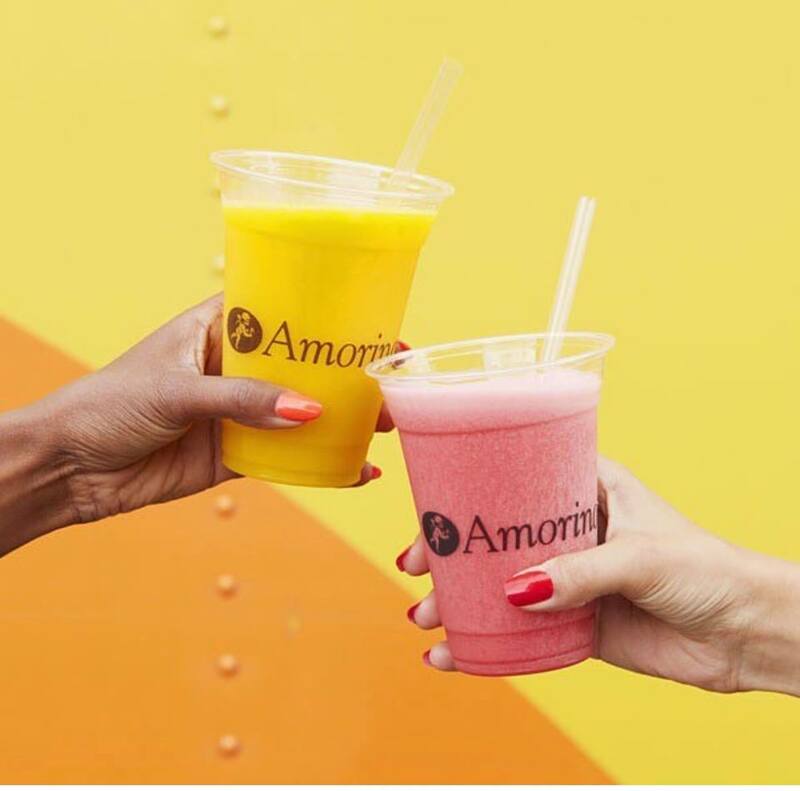 Amorino is the perfect chill in Islington providing many flavours of gelato, sorbets, (including a detox flavour), frappè, hot chocolates, teas and sorbet drinks. You can’t go wrong. It’s a little pricey, but it’s all natural and organic.